RHP can custom curve your existing distributor regardless of brand. Cost is $99.95 plus $13.95 return shipping. Performance engine / vehicle tuning for you local folks. RHP offers performance engine tuning consisting of distributor recurving, carb tuning and trans modulator adjustments to get the most from your ride. We also offer chassis dyno tuning as well if you would like RWHP numbers on your combo. General repair of classic and high performance vehicles. All makes. 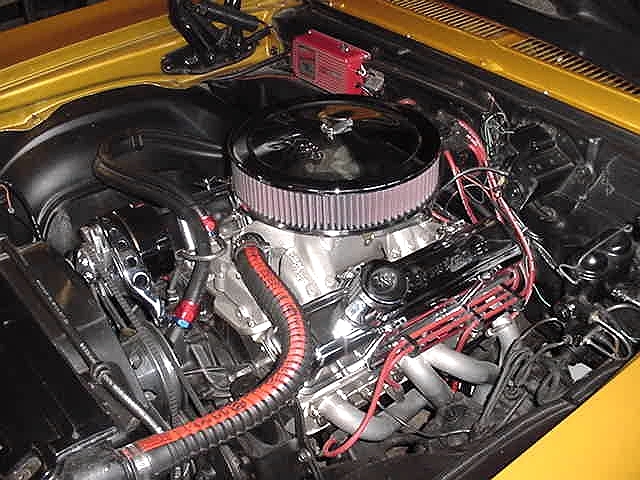 Before focusing exclusively on high performance engine builds and cylinder head porting RHP did classic Mustang, Thunderbird, cougar and caddy repair. We are pleased to reintroduce the availability of these services on a case by case basis. Please call us with your needs.